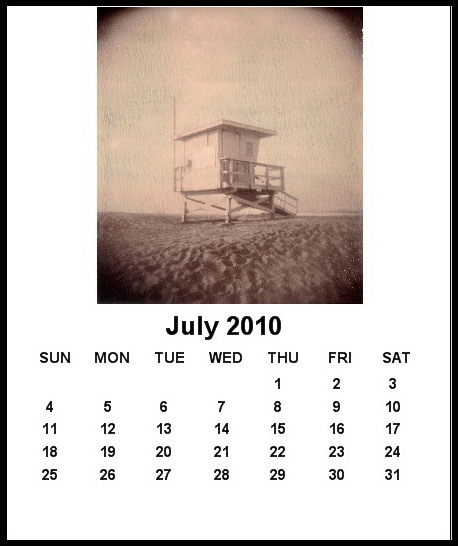 The Vintage Santa Monica 2010 Desktop Calendar is finally on sale. 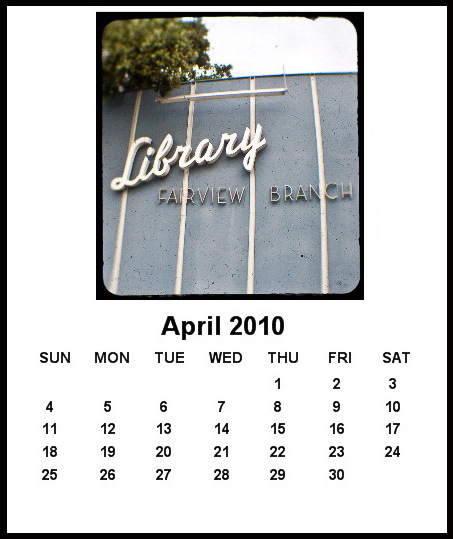 I'm so happy at how this calendar turned out. 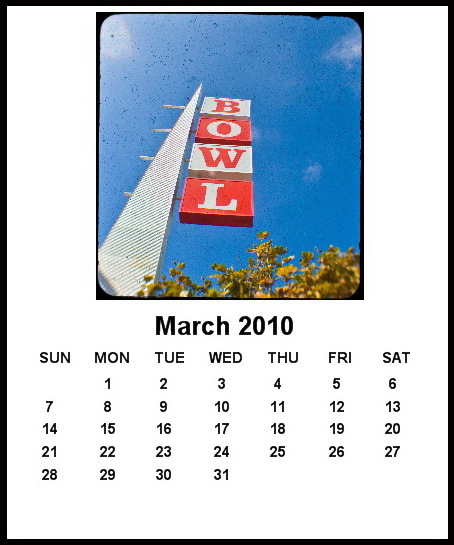 This version of the calendar is south side specific, fyi. Geez I wonder why? 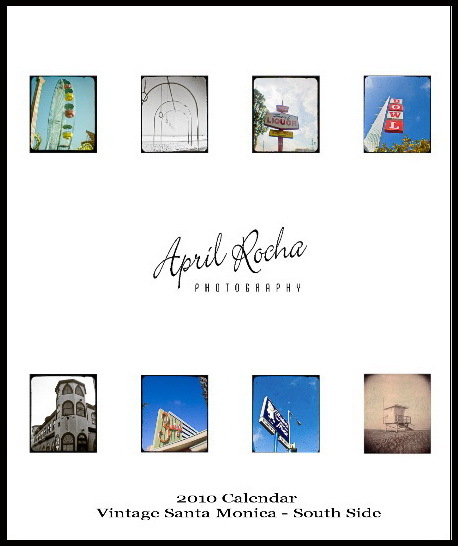 The calendar is $13.95 and I accept credit cards, checks and money orders. There is also FREE SHIPPING through December 5. My parents owned and ran the Foster Freeze until the 80's sometime. I started working there when I was 13 years old. The owner (Larry) passed away 2001.